Discovery Village At Melbourne provides a resident-focused continuum of care including Supervised Independent Living, Assisted Living and Memory Care, that allows you to customize your or a loved one’s experience through our exclusive lifestyle services. Working with you and your loved ones, our team will develop a customized lifestyle based on resident wants, needs and abilities. This personalized approach allows our community to create an environment best suited for our residents to thrive. We've Got The Lock On Senior Living! 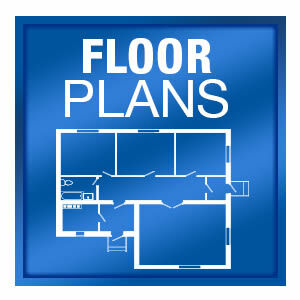 It’s now easier than ever to enjoy the affordable, carefree lifestyle you've been dreaming of. 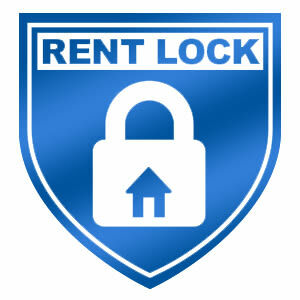 Simply put, your rent is locked-in… Guaranteed! Think of it as a bit of financial security that can make a big difference in your budget and your pocket. 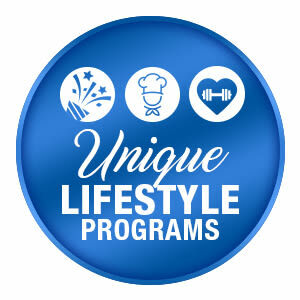 Discovery Village At Melbourne's exclusive senior lifestyle programs are designed with one thing in mind – it’s all about you. From gourmet meals hand-prepared by our masterful chefs, to our highly qualified team of housekeeping and transportation professionals, life at Discovery Village At Melbourne is worry and stress-free. Let us take care of everything for you. It’s our absolute pleasure! With more than ten spacious and open floor plans to choose from in our Independent Living Community, six in Assisted Living and two available in our Memory Care Neighborhood, Discovery Village At Melbourne is certain we the perfect apartment home for you or your loved one.